Here at the Region of Peel’s archives at PAMA, we’re celebrating Archives Awareness Week in Ontario by launching this blog. We hope you’ll get to know us better as we share behind-the-scenes insights into what we do, how we do it, and how you can use our unique resources. In today’s post, however, we’d like to let you know one very important thing: Even when you’re not using them, archives are working for you – and your children, and their children! To see how, let’s think about how important memory is and what archivists do to preserve it. People remember things in different ways. We memorize facts and faces. We save information on our computers and our phones. We keep lists, and we store filing cabinets and desks full of documents. We need memory because every decision we make depends not only on our previous decisions but also on what we remember about those decisions. Even more important, who we are – our identity – is made of our past decisions and the people affected by them. Sometimes we don’t appreciate how crucial memory is until we forget things or lose them. A single hard drive crash can erase years’ worth of work – the traces of our lives and the information we need to function. It can be far more catastrophic, of course, when the brain’s own memory fails. How do we decide what to do next – how to live – when we can’t remember who we are and what we’ve done before? Just as your brain, your filing cabinet, or your smart phone stores your memories, archives store – and make available – the memories of the society you live in. But archives are special in two ways. First, archives save things not only for years but for centuries! 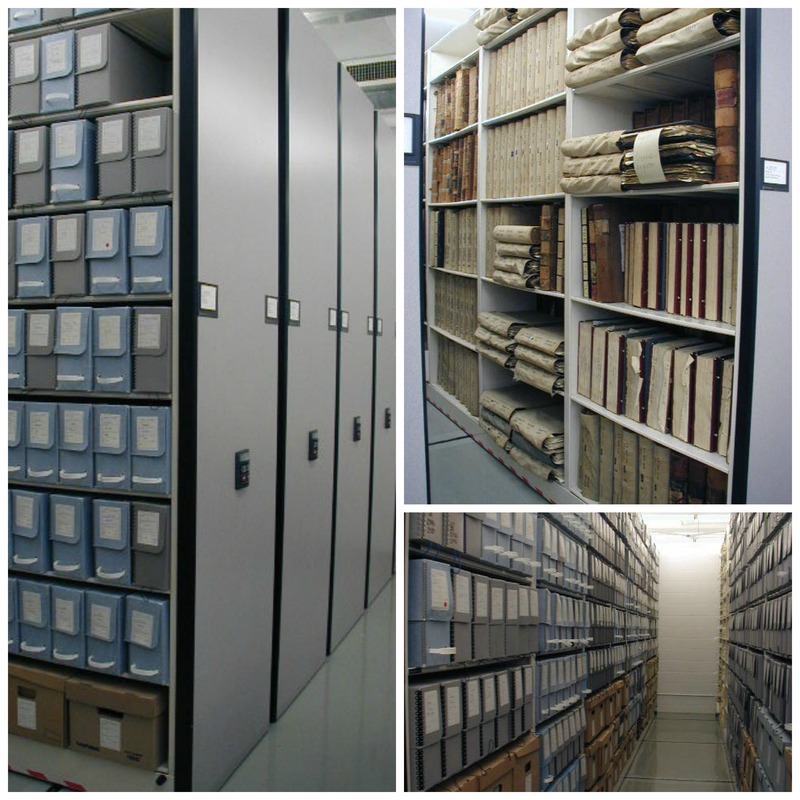 Second, archives specialize in saving what we call “records.” Records include documentation that people or organizations make as they go about their daily lives and business. Records can include letters, reports, meeting minutes, photographs, journals, and many, many other kinds of documentation. Records tend to be one-of-a-kind or rare. So archives preserve firsthand evidence of what people, both individually and in groups, thought and did in the past. And evidence tells us not only who we were but who we might be. What does this mean for you? It means that archives help make a society into a community. And a community that understands itself is a much better community to live in. In this blog we’ll show you how. Stay tuned! 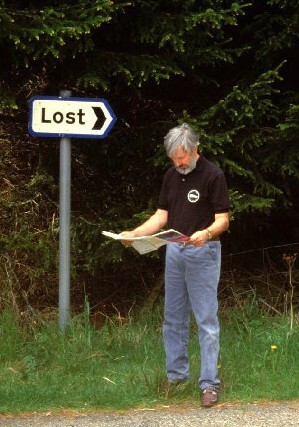 Image of a man by Peter Ward, licensed CC BY-SA 2.0. This is so beautifully written. I like your explanation of how archives make a society a community. Thanks Jennifer! A society that cares enough about its past to remember and share it will also care about its future. So archives really can help bind us together.